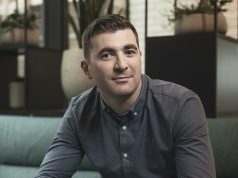 Evoke.ie, DMG Media Ireland’s website for women, has recorded its largest ever audience with 1.1m unique users last month, according to the publisher. 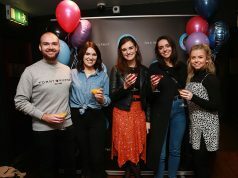 Since it was launched four years ago, EVOKE.ie has established itself as a leading destination for Irish women and offers a broad mixture of fashion, lifestyle, entertainment, gossip and beauty content. 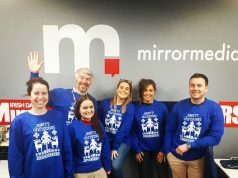 With a number of high-profile writers like Sybil Mulcahy, Laura Bermingham, Corina Gaffey and Diana Bunici working for and contributing to the site, it has grown its reach considerably over the last 12 months and picked up the Media Brand of the Year at the Media Awards which were held in April this year. “Our reach is growing, but most importantly our audience is pure. 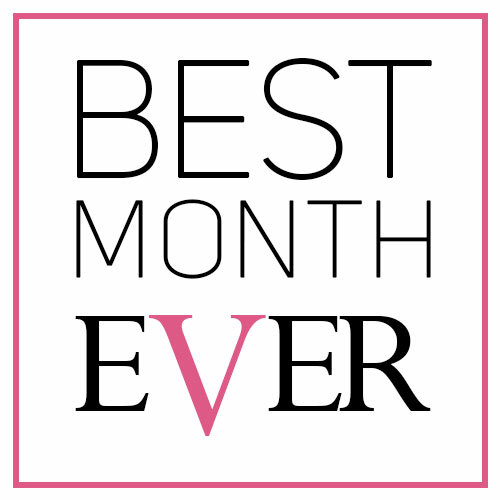 Over 1m Irish women visit Evoke.ie every month and they keep coming back. We offer advertisers an environment that delivers zero waste and exceptional quality,” says Liz Doyle, Commercial Manager with Evoke.ie. The website also announced that it had strengthened its commercial team with the appointment of Angelina Shaddadi and Lisa Nolan to the team.